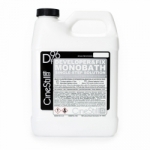 Many of the pitfalls and hazards of a multi-bath process are eliminated, such as improper dilution, over-agitation, bubble marks, surge marks, etc. Over-processing is impossible, because the fixing action overtakes chemical development while aiding physical development, creating better image uniformity and finer grain negatives. 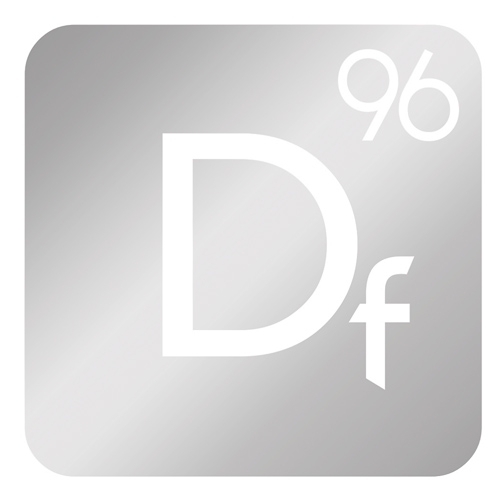 Df96 uses one of the the most effective archival fixing agents and will produce fully archival negatives in 3-6 min. with proper care. 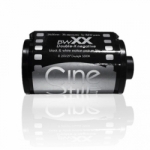 Extending processing time to ensure full removal (fixing) of undeveloped silver halide will not affect development. Washing time after Df96 processing is exceedingly rapid because the solution is alkaline. Five minutes of washing is sufficient to achieve archival standards. This self-terminating process is fully archival, and it boosts shadow development while terminating highlights from over-processing. 1000 ml of reusable monobath solution will easily develop 16+ rolls of film. Simply pour the used chemistry back into the bottle and add 15 seconds for each roll previously processed. 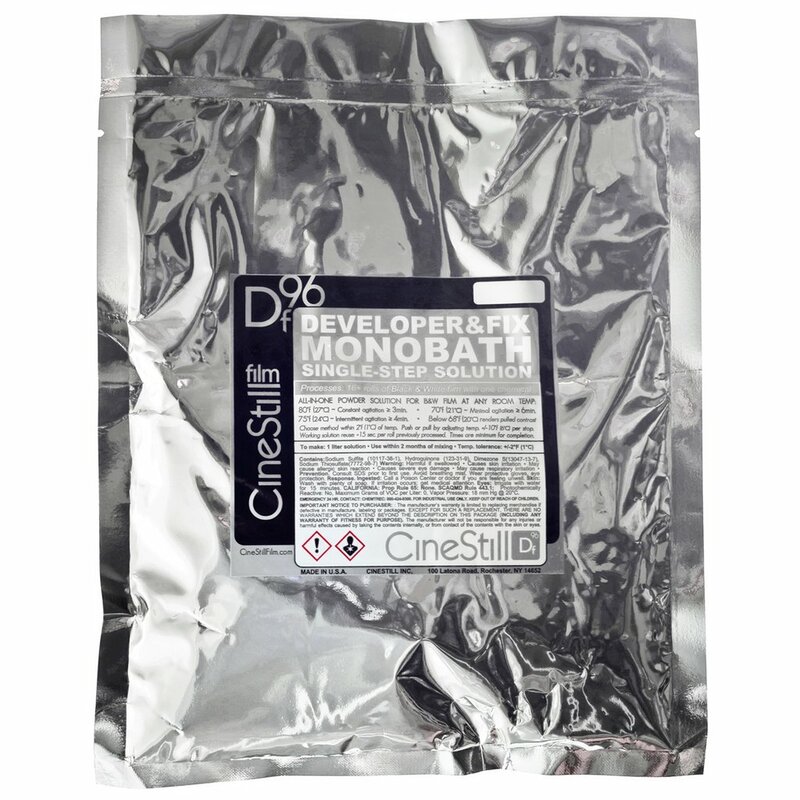 Df96 monobath works with any black and white film, and is designed for traditional cubic-grain emulsions with high silver content, like BwXX and TriX All films can be pushed or pulled by adjusting temp. +/-10°F per stop. A self-completing process, guarantees that high resolution and fine grain motion picture quality negatives are just a single pour away.